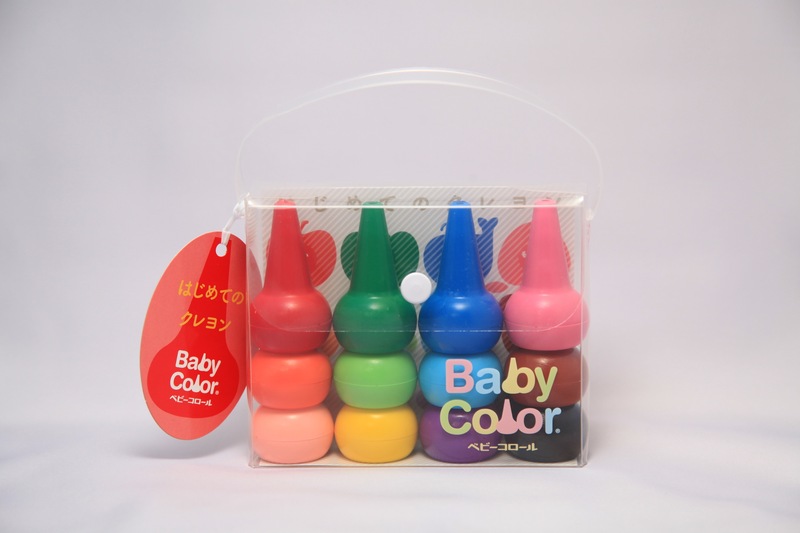 BUNCHO BABYCOLOR 12COLORS SET RENEWED PACKAGE | Buncho Co. Ltd.
BUNCHO BABY COLOR 12COLORS SET WAS RENEWED. Aiming at simple but stylish design, we put on a soft color logo that the little children like. BabyColor can be washed with water, and you can always use it in a clean condition. ‹ Majelle is sold at the Louvre Museum!